A film that should be shown in every school. Restore Independent Thinking with “The Awakening” by Max Igan. There are generally hundreds of videos I’d recommend to be played at schools, high schools and colleges.. as a balance to an early indoctrination agenda imposed on pupils and students by rigid, formal structures of “school authorities”, but didn’t want to overwhelm people with too much links here so I picked this one that I came across 2 years ago – “The Awakening” – as I think it may do the job quite well in resonance with its title 😉 It’s an 1 h long film made by inimitable whistle-blower and wonderful investigative journalist – Max Igan (not real name), whose work I’ve been following for about 5 years now. Generally there are loads of great films by Max Igan on youtube that You may found not less interesting , so just go for some youtube surfing on Max Igan if time and willingness allows. He is also running amazingly informative website called The CrowHouse website that I’d highly recommend checking out as well…if you are curious enough.. 😉 ). I listed it as well amongst others in my tab page called Links/Knowledge is Power. “In this film I have attempted to explain to you, the real structure of this reality, the nature of energy and of the light and sound that make up this entire universe and everyone and everything contained within it. I have attempted to show you that this understanding is supported both by ancient traditions and also by modern science. I will say to you again now that all that actually exists within this or any other reality is pure conscious energy. That is truly all there is and the stuff this energy is made from is pure unconditional love. I bring this message to you now because it is important that you receive it. The Earth and all that live upon it are about to undergo some very significant changes but these changes are nothing to be feared for once you have gained a clear understanding of what this reality truly is; once you have gained knowledge of how the true stuff of the universe actually works; Once you have realized your connection to all people and to all things and follow the path of the one universal law, then what is there to fear? What is there to hate? What is there to judge? Understand that the life we are experiencing within this reality is a game of free will being played out by a single consciousness of which we are all merely frequencies. Tune into that space behind your eyes. If You haven’t seen this movie yet…the time is NOW. 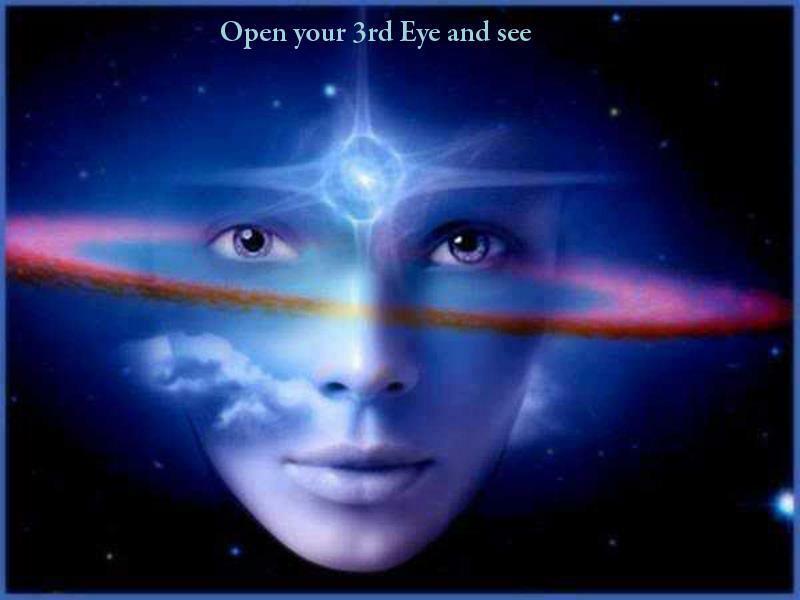 “5 Gateways” – a MUST seen documentary catalyzing spiritual evolution.